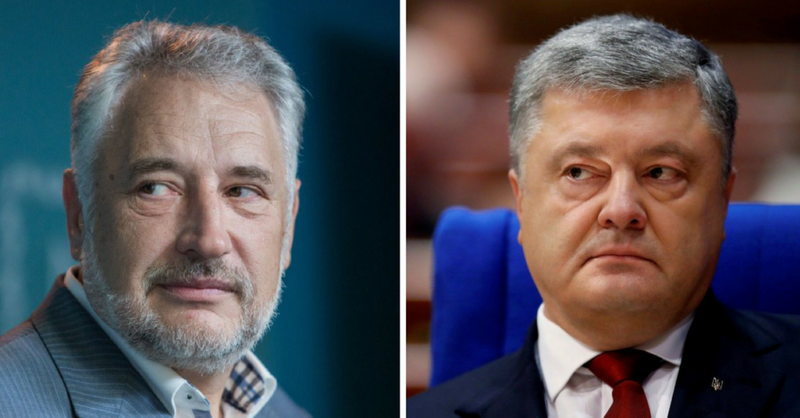 Kyiv’s fight against graft has brought successful results, mostly in spite of the president. Legal and procedural options how to fix the issue with the appellate procedure in top corruption cases - more details. 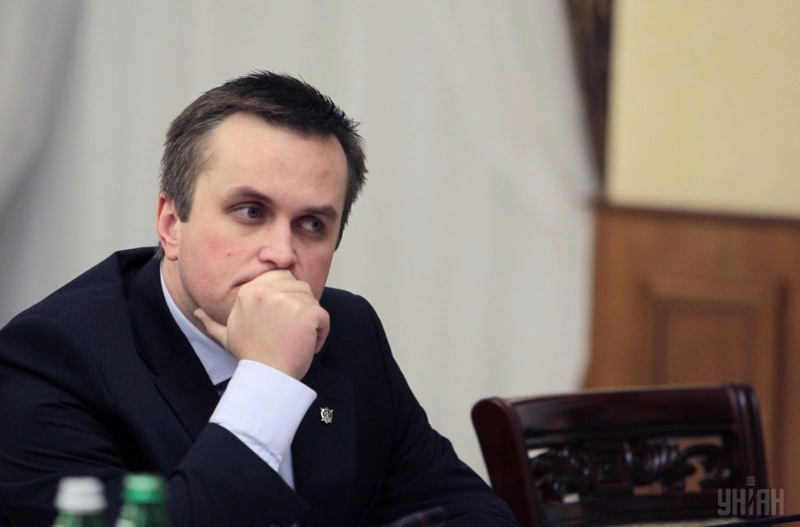 Anticorruption Prosecutor Nazar Kholodnytskyi and his family received 5 plots of land – 0.48 ha in total – for free in 2012-2015. Four of them are situated in Kyiv suburbs - in the raion where Kholodnytskyi had previously worked as a prosecutor. More details. 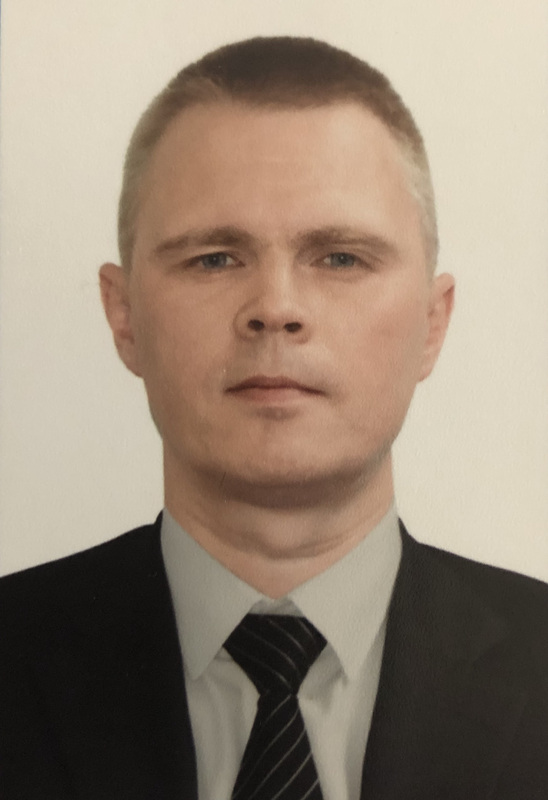 Newly Appointed Head of the Donetsk Oblast State Administration Oleksandr Kuts did not file an income and assets declaration, presumably hiding behind his work in the SBU. Procurement of out-of-order baby incubators, fake ambulances and “Tamiflu” of swine flu are four times the price of its manufacturer – here are forgotten tales by Ukrainians from the time Yulia Tymoshenko was the Prime-minister. However, these “golden” times are well-remembered by notorious distributors, shell firms and former chiefs of pharmaceutics regulators from “Batkivshchyna” allies. Nowadays these entrepreneurs, taken away from the Ministry of Healthcare budget, are forced to work in international procurements of medicines reality, even though they are still making attempts to get the lost sources of super-profits back. As for Ms. Tymoshenko, she has recently started her own crusade against new team of Ulana Suprun, acting minster of Health of Ukraine, and international procurement organizations. Full text of Oleksandra Ustinova's article. AntAC achieved termination of contract of public procurement with blacklisted company - more details.